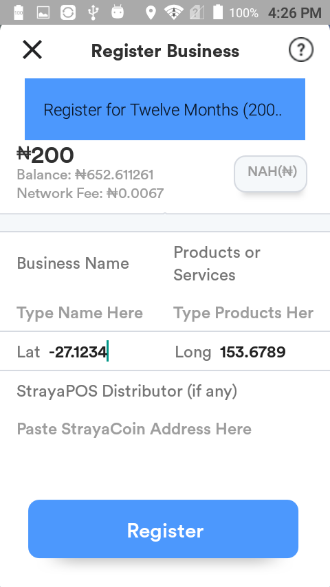 The Cab-Sav release of Android Strayacoin POS and Strayacoin Wallet is here! 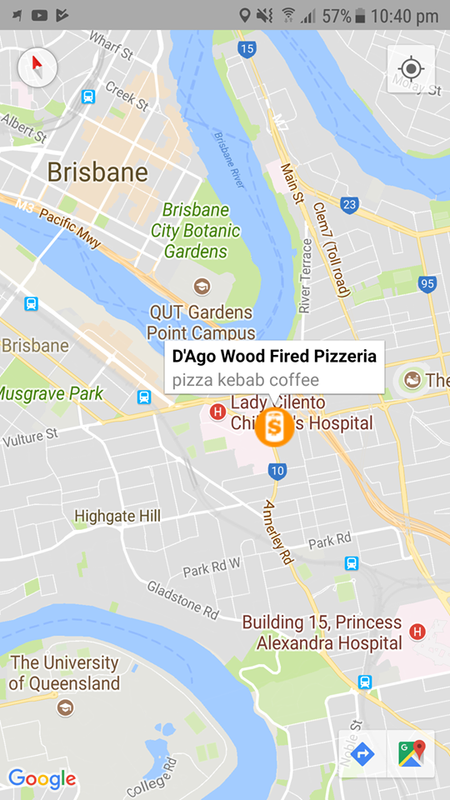 DaveThe KeyMaker (one of our community devs) has dragged himself away from drinking red wine and lounging by the beach, and put the final touches on this full bodied solution. 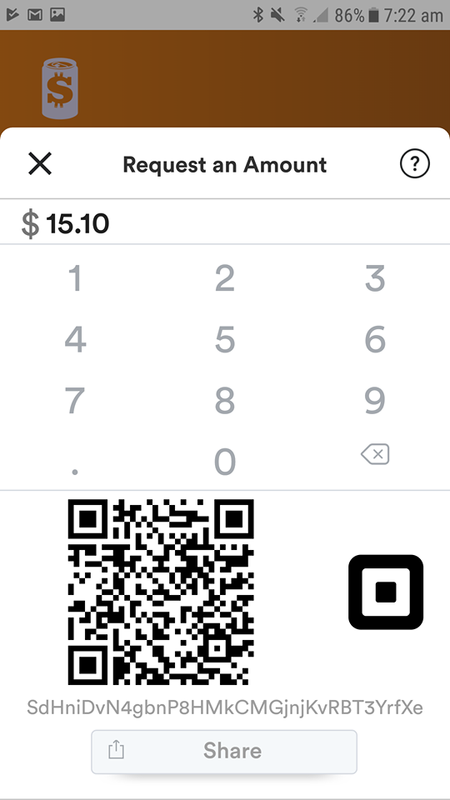 Updated with cross-app transfer of payment amount to the Square mobile payment app (within the POS version only), we have the first Australian Cryptocurrency solution with integration between Cryptocurrencies and FIAT on a single android mobile device. 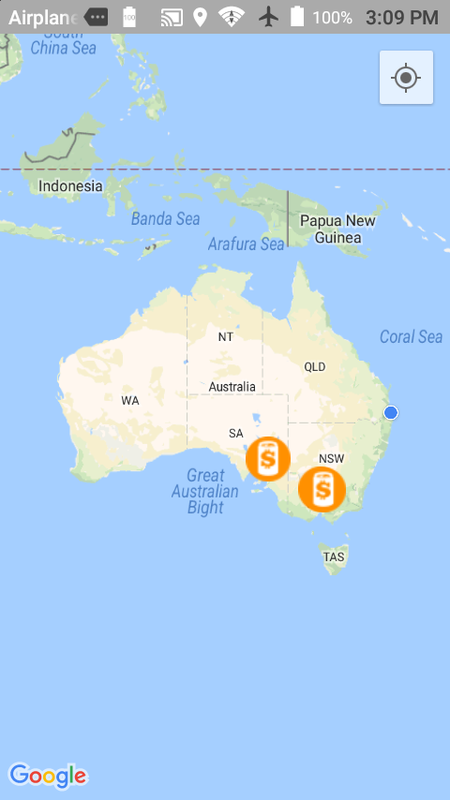 Of course, both the standard wallet and POS version have been updated with Segwit support to scan Segwit receive addresses…with competition details on Segwit tomorrow night on Cryptocobbers..so make sure you check in. 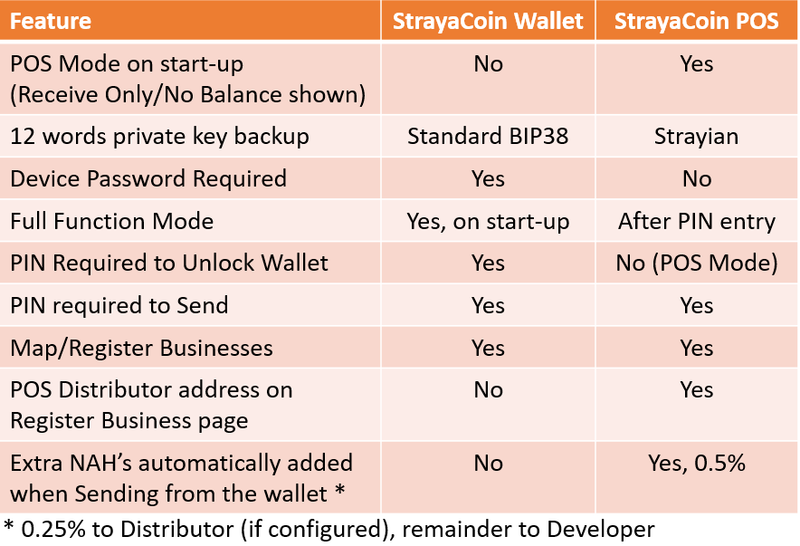 More information on all the available wallets for Strayacoin, including POS Wallet is available on our website http://strayacoin.org.